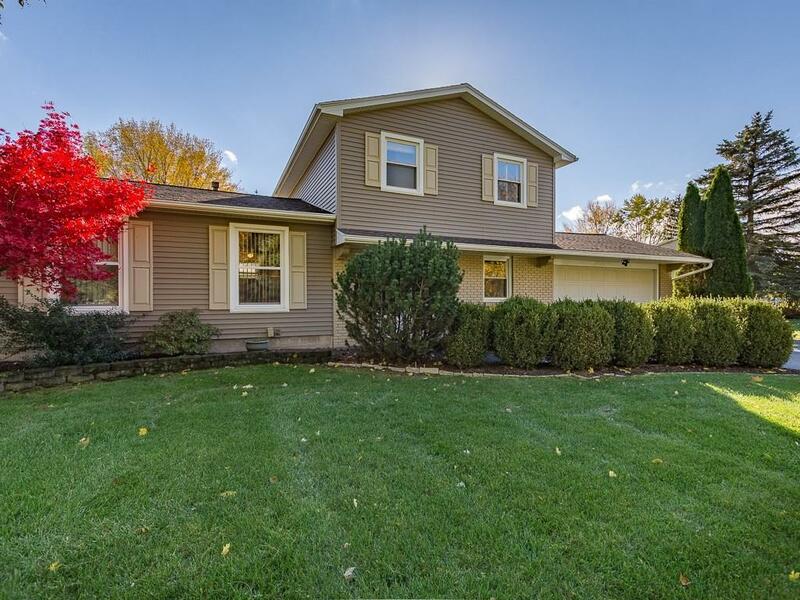 Welcome to this 4 bedroom, 1.5 bath home in Webster, NY. Nothing left to do, but move in and add your personal touches. Brand new heating system (2017), brand new updated circuit breaker box, new vinyl siding 2013, new roof 2014, new hot water tank, spacious yard, new driveway, hardwood floors, gas fireplace, new front door, attached 2 car garage just to name a few. Appliances included (new dishwasher). Directions To Property: Take Ridge Rd East, Right On Five Mile Ln Rd, Right On Westwood Trail.